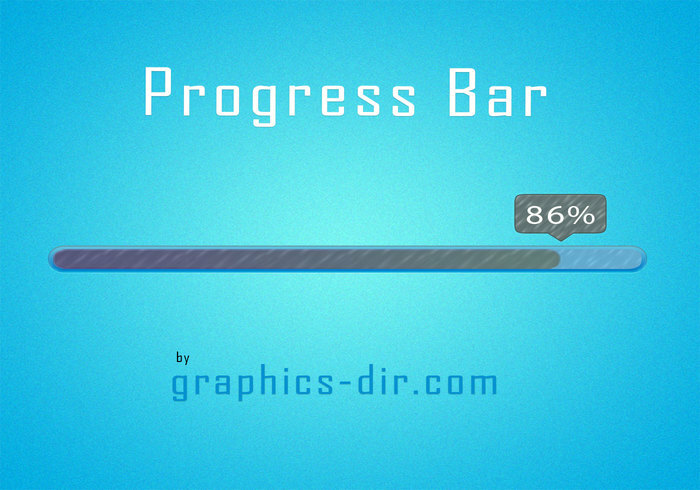 PSD Progress Bar | Free Photoshop PSDs at Brusheezy! PSD Progress Bar download now it’s free. Great web element PSD with this PSD Progress Bar.